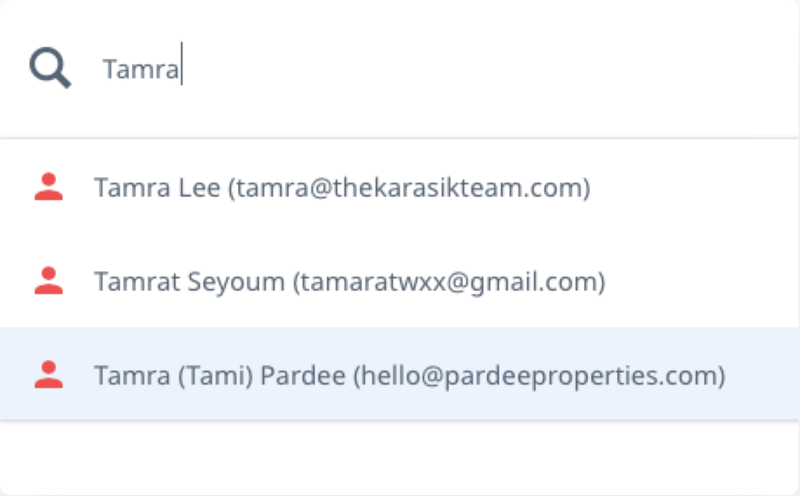 At last, the simple and powerful MLS interface you've been waiting for. 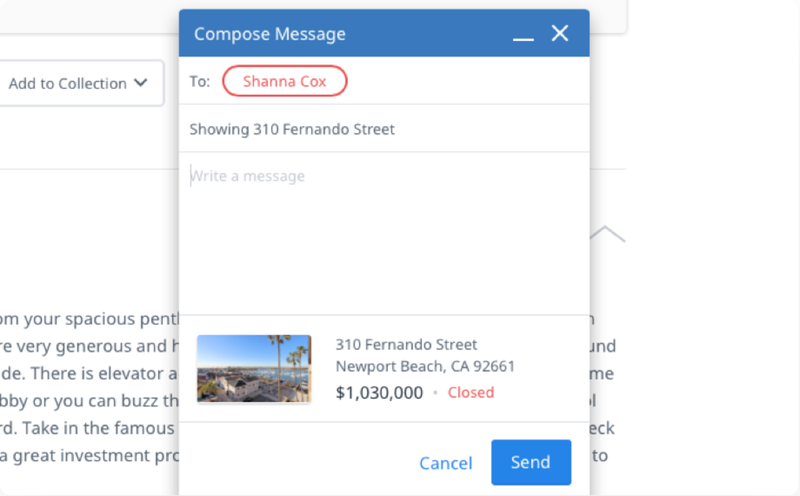 With Cloud MLX, real estate is a few keystrokes away. Search real estate like you think. Just start typing and let smart autocomplete immediately show you results. Searching for real estate has never felt so natural. 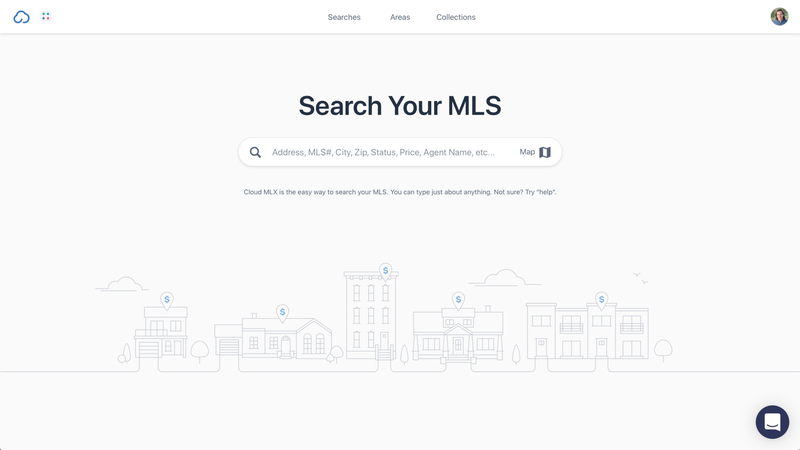 A tailor-made MLS interface, just for you. 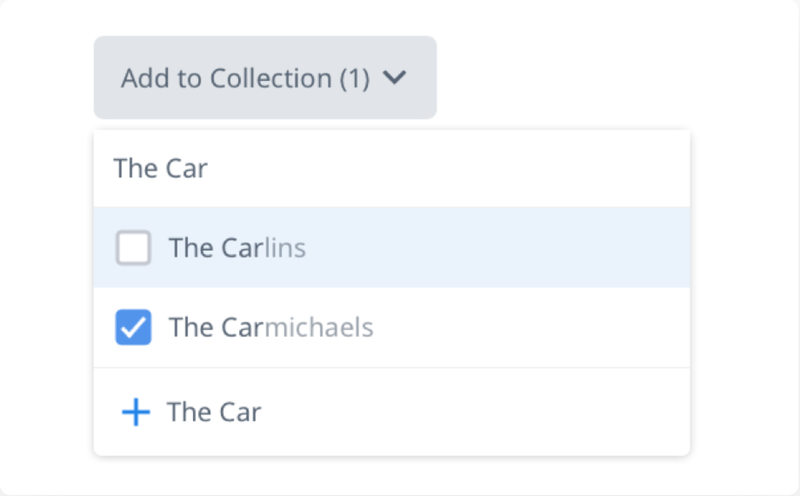 Save your searches, custom areas, and collections in seconds. The more you use Cloud MLX, the more personalized it becomes to your needs. When you’ve fine-tuned your search, simply name it and it will be saved for you to pull up in an instant. 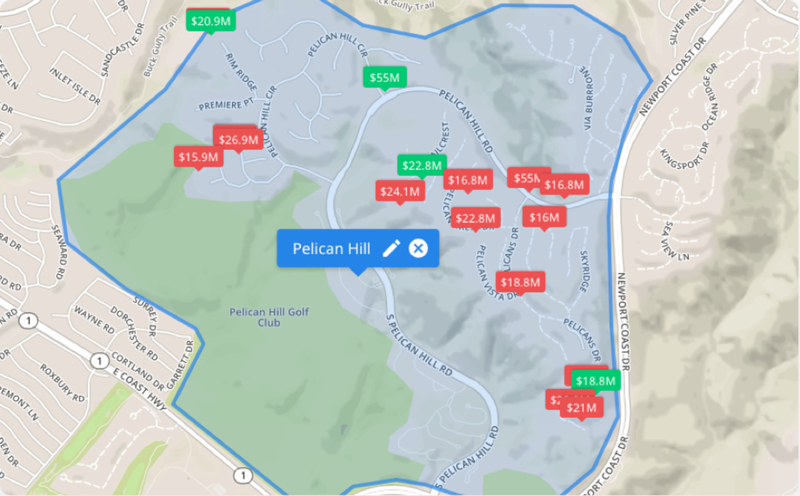 Draw your own custom areas which can be used in all future searches and to keep track of specific markets. 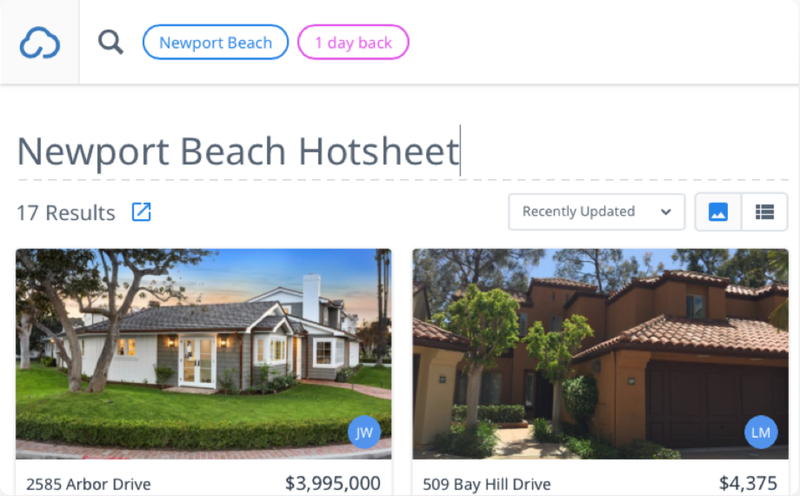 With Collections, it’s easy to prepare a list of homes for you and your clients to review. Now it’s easier than ever to play well with others. 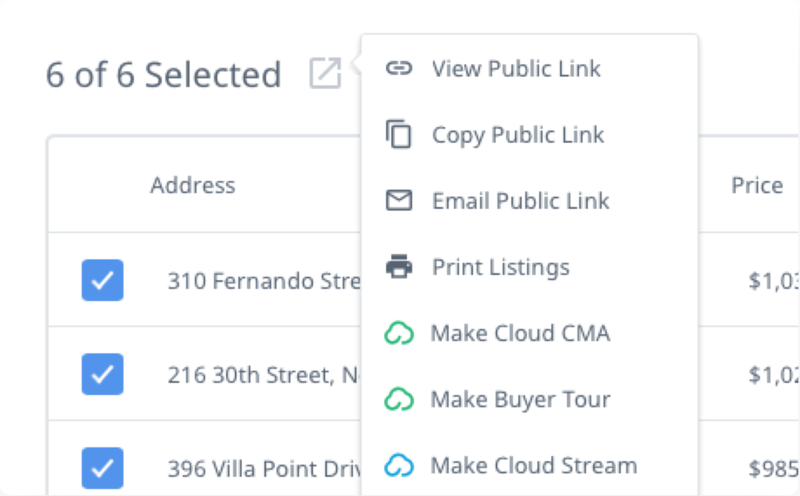 Share listing data with your clients, chat with other agents, and integrate with the products you already love, like Cloud CMA and Cloud Streams. Share with clients and apps. The launcher icon is always available for you to seemlessly share, print, and generate Cloud CMAs and Cloud Streams. Keep the conversation going with agent private messenging. Start a chat from a listing and the property info will be there attached for context. Finding other agents is right there in the search bar. No need to hunt for contact info. Give your MLS a thumbs up. You’re always on the go. That’s why we’ve designed Cloud MLX to work great on any modern device. No more switching between interfaces for desktop, tablet, and mobile. You’ll get the same familiar experience no matter where you check the MLS. Tired of paying top dollar for leads? Generate your own with Cloud Attract. When it comes to generating quality leads, focusing on your sphere of influence is the best way to budget your time. 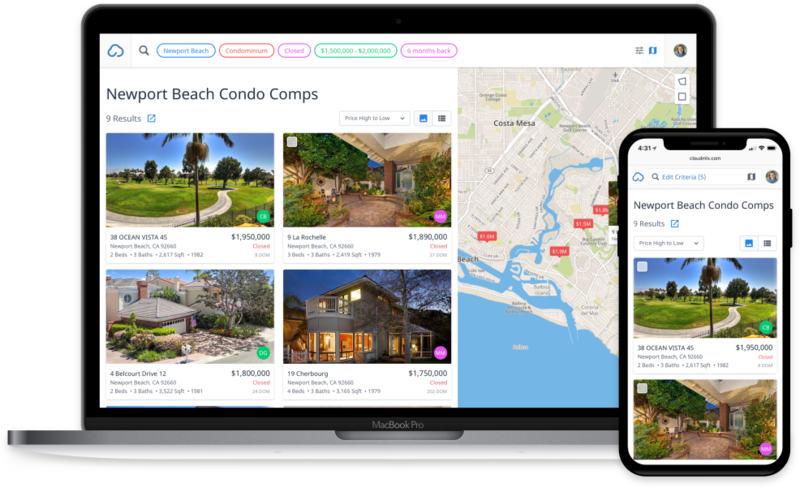 With Cloud Attract, publish landing pages in minutes that engage potential sellers and buyers with home valuations, CMAs, and listing alerts. Cloud MLX is better together with the rest of the Cloud Agent Suite.